On Sale Now - 45% off! This many-centuries old acanthus leaf design picture frame is truly a classic. It has wonderful layers, levels and interest. It scoops in from the outside toward the inside, through various architectural levels and invites the viewer in toward the art in the most classic way. It is truly not an end unto itself, but rather, an invitation to the art. 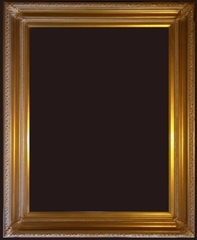 Enjoy the light, true traditional gold finish with a neutral wash, this is a truly excellent frame! It comes with a matching gold liner as shown in the image. However, we would be happy to supply a linen liner upon request. All of our finished, ornate corner custom frames are made and finished in the USA. We will require some lead time for commissioning and delivery. If you need a Custom Picture Frame in a fractional size, please round UP to the nearest half inch and let us know in the "Comments" section of your order the precise size frame you require. Our custom picture frames are priced to the half inch but we make them to the 1/16th inch. All of our series 200 Manhattan Gallery Picture Frames are hand leafed and finished here in the US. 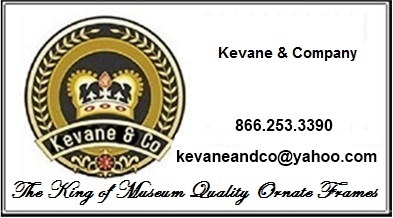 At Kevane & Company we think that nothing in this world can compete with our American made corners and finishing. Our Series 200 frames are custom made and hand-finished. Our Custom Size Series 200 Manhattan Gallery Collection is painstakingly crafted to perfection under the direction of our master framer. These are true masterpieces of the framer's art to compliment your home and custom size art. We think that you will agree that we offer one of the most tasteful and extensive collections of Ornate Picture Frames on the web. 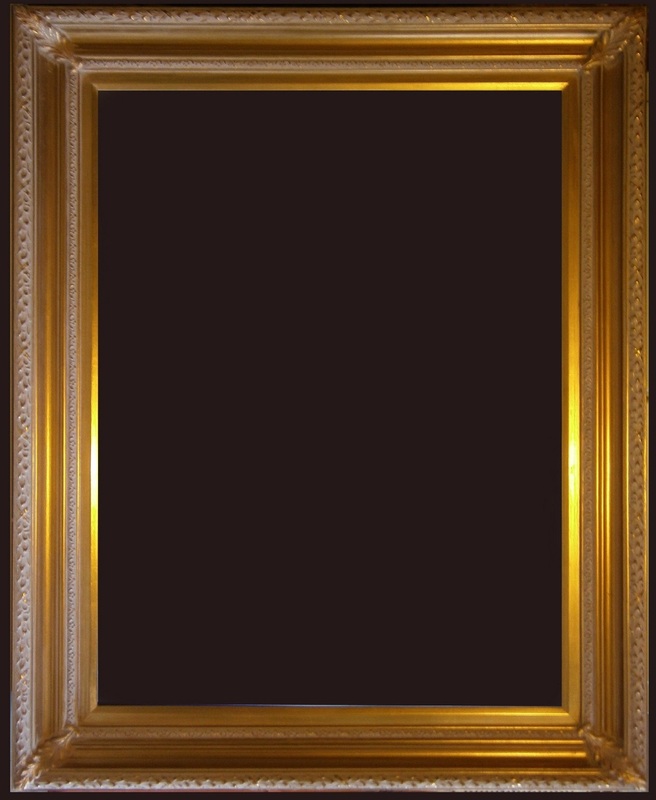 Please check out this fine collection of "Ornate Picture Frames".